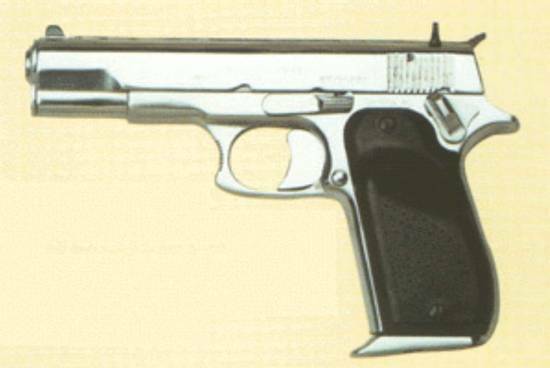 The NORINCO NP15 semiauto combat handgun is a Chinese sidearm chambered for the 9x19mm-Parabellum cartridge, and a 16-round magazine. Not much is known about this weapon. It was seen together with the Norinco 77-B, between the Chinese Army Special Forces and Hong Kong regiment. Only a VERY FEW of those are circulating outside China.